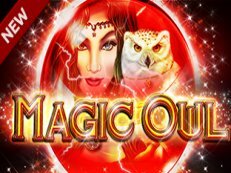 Open the treasure chest at the Cool Diamonds 2 video slot by Amatic. 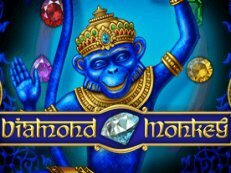 Play this gems game in online casino for free. 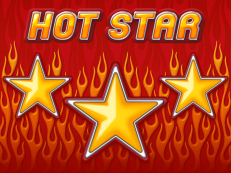 Try Cool Diamonds 2 with 10 paylines with a bet up to 500 credits each spin. The gold bars are the most valueable symbols which can give 250.000 credits when you have filled the reels fully with this symbol. 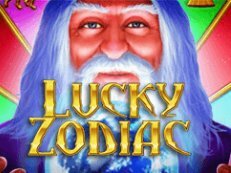 Win up to3 Scatter symbols will give 15 bonus spins! Visit also other games on our website like Book of Fortune. What will it be? The red diamonds or the green rubies. This slotmachine is also available on mobile platform.